Online Visitor registration is now officially open for those looking to attend Securex West Africa 2019. Taking place from 16 – 17 April 2019 at the Landmark Centre, Lagos, Nigeria, this year organisers have confirmed more than 80 global leading brands will be participating. With a record-breaking 2,344 attendees and at 696 SQM of floorspace, it was the largest edition of Securex West Africa to date. Attendees increased by 24% from the previous year and that trend is expected to continue into 2019. Positioning itself as a truly international event, the exhibition attracted visitors from 17 different countries, the top five of which included Nigeria, Benin, Cameroon, Senegal, South Africa and Togo. With stands still available, those interested in exhibiting this year at Securex West Africa 2019 are encouraged to make an enquiry to Ben Dale, International Sales Manager for the event at Ben.Dale@montex.co.uk or via telephone on +44 (0)20 7886 3048. Securex West Africa 2019 will give visitors the opportunity not only to view the latest technology and services available from local and international security, fire and safety brands, but also to understand crucial market opportunities for the coming year via the show-floor features. Among the show-floor features this year will be the daily free-to-attend conference, which will feature keynote addresses from senior industry stakeholders and government representatives. 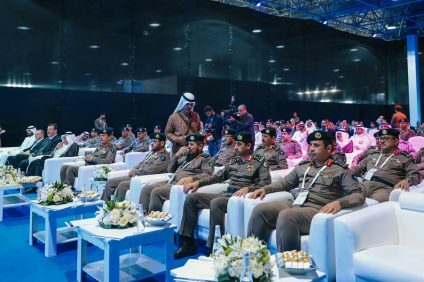 Some of the key themes expected to be tackled at this year’s event will include notable issues such as cyber threat and prevention, fire detection technology, artificial intelligence, access control and biometrics. There will also be interesting case studies put forth by top businesses where delegates will learn key advice and insights. The conference schedule details will be available closer to the time. 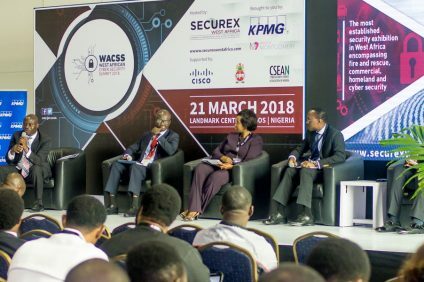 Also co-located with Securex West Africa this year will be the West Africa Cyber Security Summit (WACSS) in collaboration with KPMG. 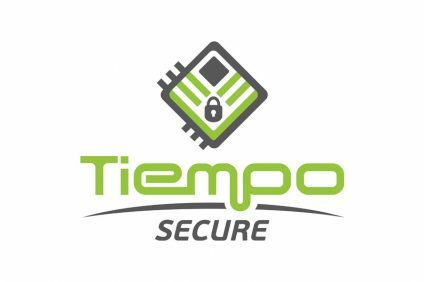 Set to go ahead on the 16th of April 2019, this focused paid-for cyber security event will attract the region’s top industry stakeholders and market experts as they take to the stage in this valuable forum discussing the biggest threats facing the industry, to talk about strategies for risk prevention, detection and damage control. Tickets to this event will be available closer to the time. For the second year running, Securex West Africa is partnering with the prestigious Outstanding Security Performance Awards (OSPAs). Celebrating the finest contributions to the Nigerian security industry, this year you can attend the glamorous award ceremony and networking dinner on the evening of the 16th of April 2019 at the Landmark Centre. Tickets to the OSPA evening can be purchased via the website. You can register online here for free.